Okusi has available PMA shelf companies for various specific fields of business, which are set up and ready to go. Price includes all government approvals, registrations of share transfer, change of domicile address (if required), and name change (if required). When enquiring please inform us of the type of business you would like to undertake in Indonesia. 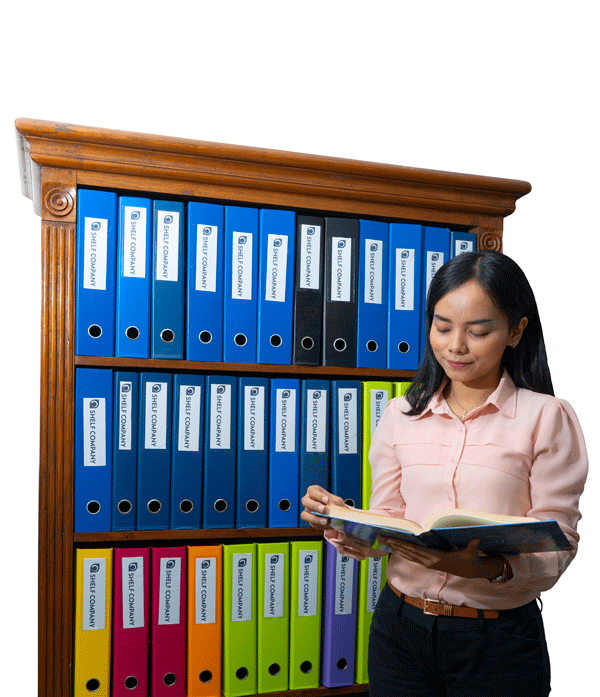 Shelf companies are specific for a field of business. For certain fields of business on the negative list (DNI) Indonesian shareholders may still be required. Okusi can provide professional shareholders where necessary. Professional Shareholder Services: Certain fields of business activity in Indonesia are restricted for foreign investment, requiring Indonesian shareholders. If you do not yet have an Indonesian partner but want to get started in business straight away, then Okusi can provide a professional shareholder for an additional cost of US$666/year. Additional terms and conditions apply. Professional Director Services: Foreign persons wishing to become directors of Indonesian companies are obliged to obtain a residence visa and work permit ("KITAS"). If you would prefer Okusi to provide a professional director there is an additional cost of US$744/year. Additional terms and conditions apply. Professional Chairman Services: All Indonesian companies are required to have a chairman (Komisaris), who is non-executive and acts as a supervisor of the director. If you would prefer Okusi to provide a professional chairman there is an additional cost of US$470/year.